Manny Trembley of hit board game Dice Throne, joins Chief Content Nerd Drew Dixon and Chief Executive Nerd Chris Gwaltney for a frank talk about everything from making children’s dishes, working for Cyan worlds, and the extreme side of conservative religion in Minnesota. Drew is the Chief Content Nerd for Love Thy Nerd and the co-host of Humans of Gaming. He is also the editor of Explore the Bible: Students and co-hosts the weekly CaPC Digest podcast for Christ and Pop Culture. Drew has written for Paste Magazine, Relevant Magazine, Christianity Today, WORLD Magazine, and Think Christian. He lives in the Nashville, TN area with his wife and their three children. 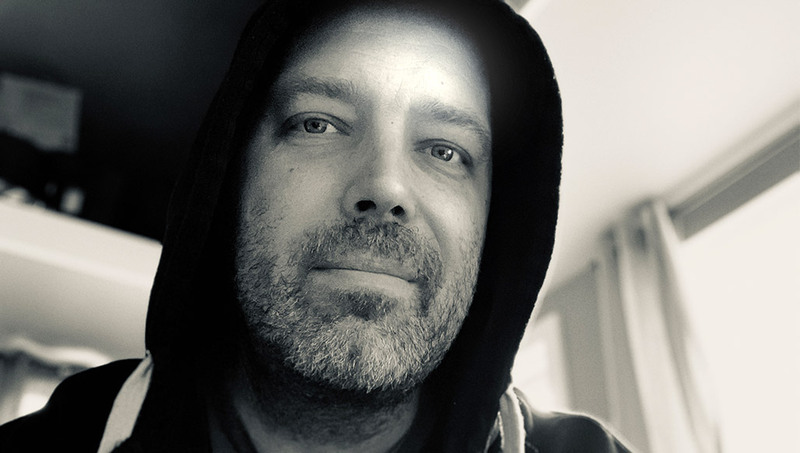 Chris is the Chief Executive Nerd of LTN and co-host of Humans of Gaming. He loves his wife and games. He lives in Ventura, California with his wife and his games. Starting with Clear Channel Radio in the 90's, Jonathan has worked in audio and marketing for 20 years. 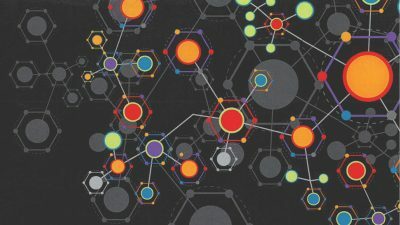 Credits include stints at EA Tiburon, Christianity Today, Christ and Pop Culture, and freelancing as voice talent for audio books and podcast production services. Bubba, Matt, and Kate are out this week so we treat you, to an unreleased episode with Justin Bowers, a dark tale of Horpens, and bread slime. Dr. Karen Schrier talks about ability to tell gripping stories and effectively communicate ideas in a different medium and playing games before it was cool. 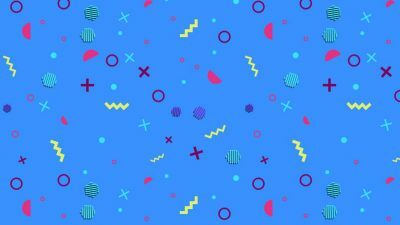 The 90’s were a seriously tubular time in history when games shaped the way we interact with the media came were made and we talk about that this week. 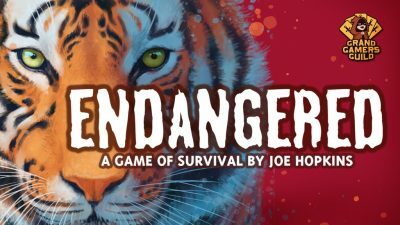 Joe Hopkins of the Kickstarter board game project Endangered joins us this week. 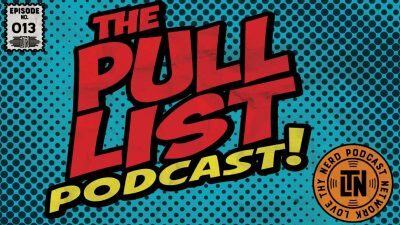 Drew and Chris talk with Joe about the self appointed quarter backing player who can take over the gaming experience and create barriers for enjoyment as well as Joe’s midwestern upbringing as well as his life in Detroit, MI. Batman turns 80 this week with Chris and Hector reviewing the massive tome that is Detective Comics #1000 and all the stories contained within. Games are a part of our lives for those of us that really love them. 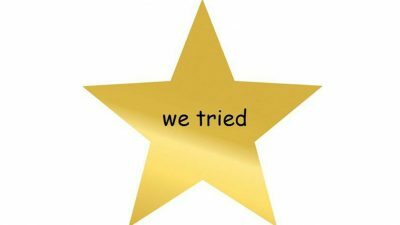 We talk about how they’ve affected our faith and relationships with other Christians. 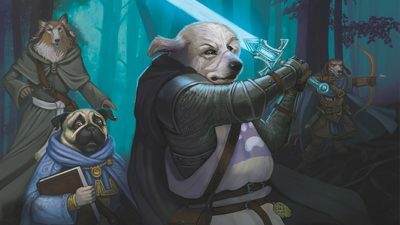 Eddy Webb talks to us about what it means to be a "good dog" in Pugmire, a role playing game that reflects on the human condition. 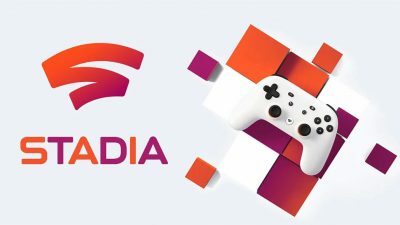 Free Play Episode 46 | Google Here to Stadia? Is it possible to have a seamless, high end gaming experience across almost any gaming device? 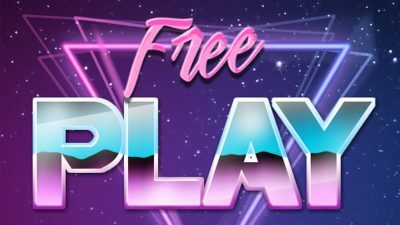 That’s what we want to talk about the Free Play Podcast!